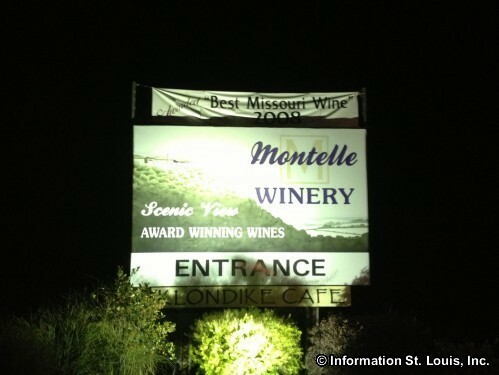 Montelle Winery was founded in Augusta in 1970. 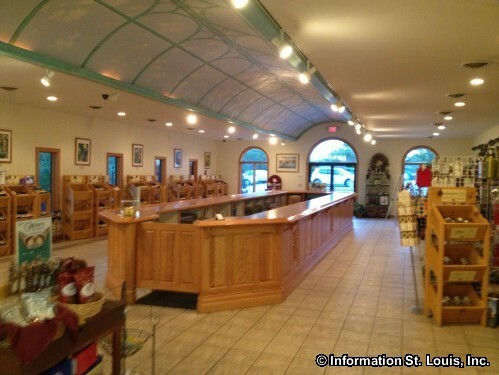 The winery produces from its own vineyard, red, white, rose, fruit and port wines. 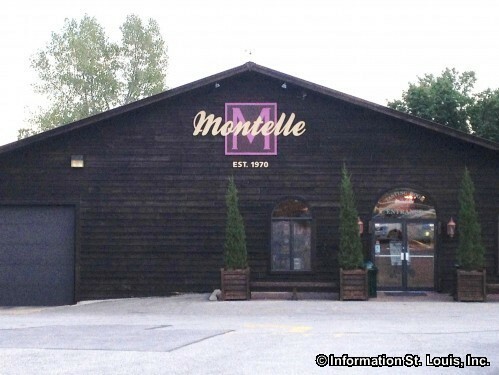 Montelle Winery also has a distillery and produces several fruit flavored brandies. 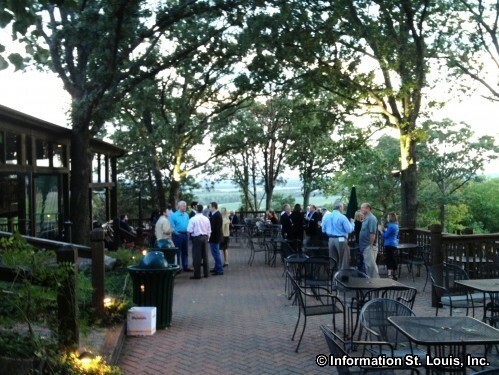 Montelle Winery can accomodate special events, weddings or meeting and features entertainment on most weekends on their lovely patio. 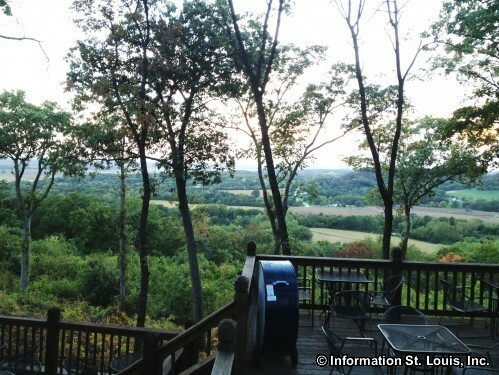 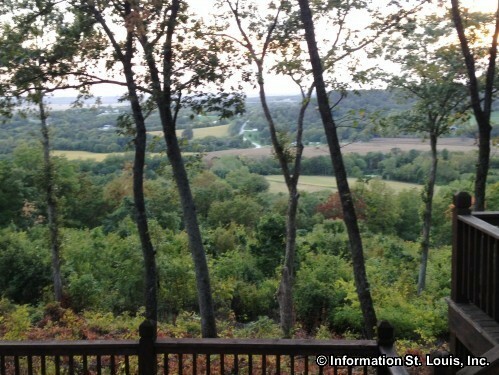 The Montelle Winery is on the Missouri Weinstrasse (Wine Trail) with four other wineries.